If you’re looking for a cup of tea that leaves you feeling like you’re floating on the clouds, we’ve got a lavender dreams white tea for you. 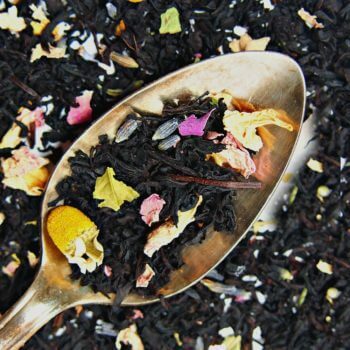 A dreamy infusion of mango and peach with delicate lavender/rose florals creates the most magnificent aroma and layers of wonderful flavors. 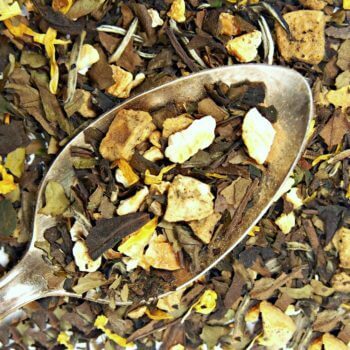 Despite the touch of caffeine in the mango white tea, this makes a great evening cooldown tea, but the fruit and florals on the white tea are a perfect companion for tea party foods and conversation. This tea was a good flavor combination for me. I love the lavender and I love love love white tea. I tried it hot and the aroma is amazing! 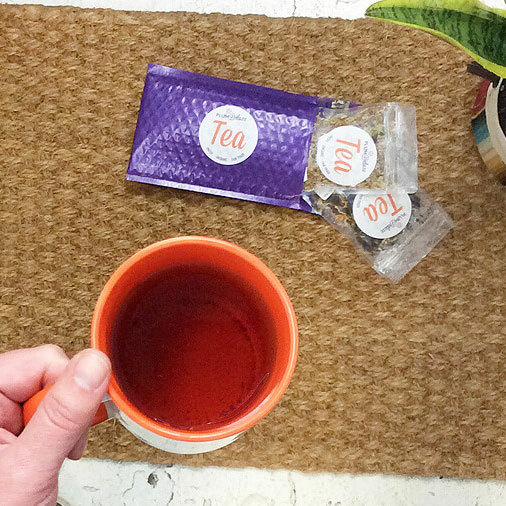 This is the perfect tea to end a day with! It is delicious and relaxing! It is definitely a favorite of mine! I may have brewed this a bit too long, as it was slightly bitter. I've always had a positive experience with my Plum Deluxe teas, so I'm sure this was my error. The aroma is fantastic, so I will definitely try again! 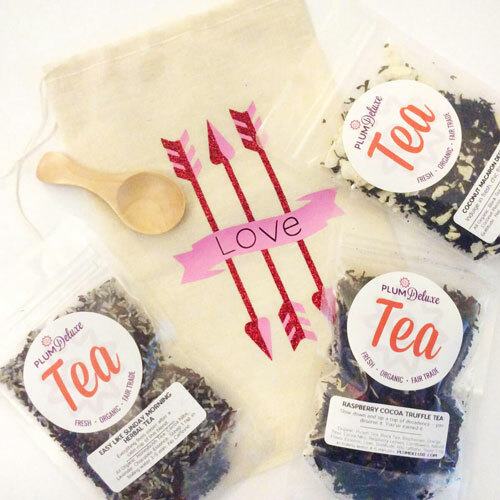 I reviewed this tea as a sample and I was hesitant to try it. After brewing I found this to be a beautiful tea. The flavors meld perfectly. 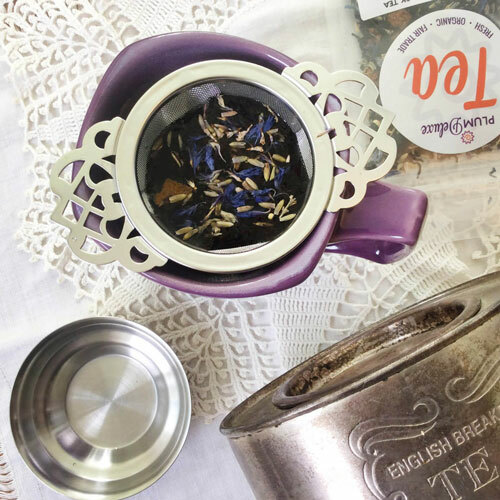 I am a fan of lavender so I really loved the calming effect of this tea. 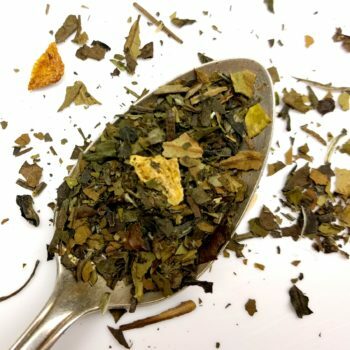 Not sure I would buy this tea as I am more of a fan of the Vista Blend, but this is a good combination of tea, and the white tea is really good for you was well. 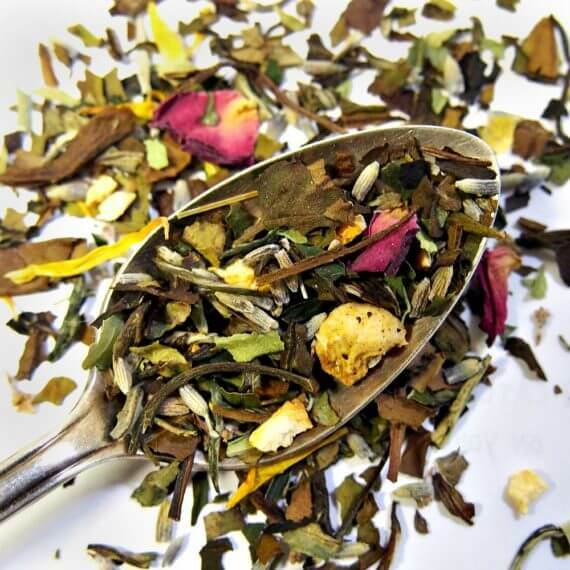 There's no other way to describe this tea other than lovely and perfectly balanced! Will be purchasing again. 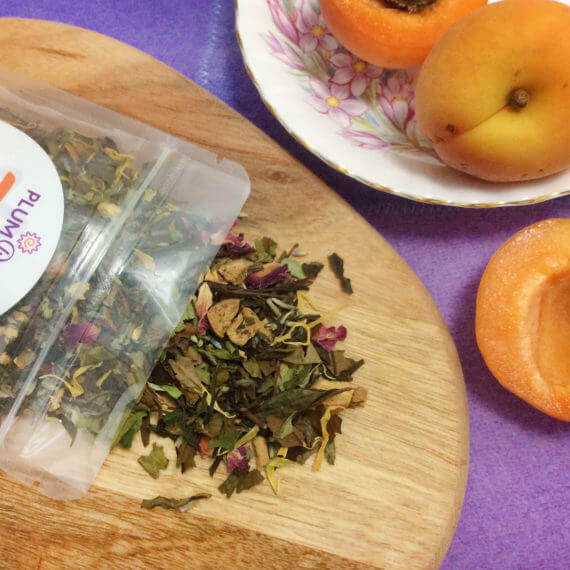 Ingredients: White Tea, Apricot Pieces, Lavender, Lemon Verbena, Orange Peel, Rose Petals, Calendula, Mango & Peach Essence, Love, Gratitude. Low caffeine. Preparation Instructions: Steep 1 tsp in 8 oz below-boiling water (175F) 3-5 min. 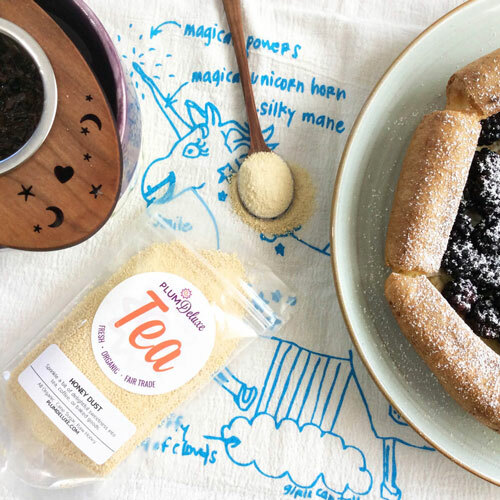 Suggested Uses: Works as a lovely evening cool down, but white teas are wonderful for tea parties as they pair with foods and good conversation.